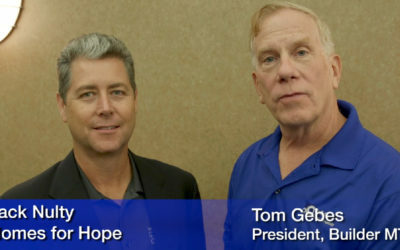 "At Baessler Homes, we realized Homes for Hope offered our company the opportunity to provide for the needs of many more people that we could ever serve alone. Working with our trade partners, we can make real difference on poverty that nearly affects 2 billion people worldwide." "Part of the purpose of company has always been to give back to the community and care for our neighbors. Not just our neighbors locally but also our neighbors abroad. 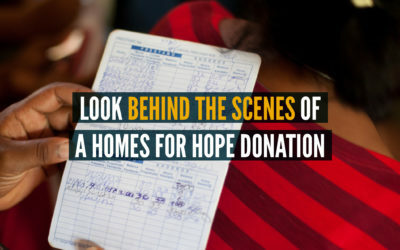 Our partnership with Homes for hope was a natural fit from the beginning." 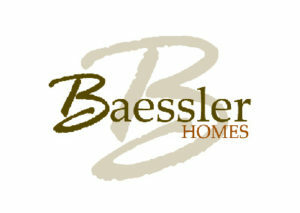 Baessler Homes was founded by Ted Baessler in 1968. Two thousand homes and over four decades later, the family legacy continues with his son Jamie. Jamie was raised in the construction business; his experience combined with a passion for home building means your new home will be built with the best materials and held to the strictest standards. With a Baessler Home, you'll get quality and the experience that you expect and can trust!